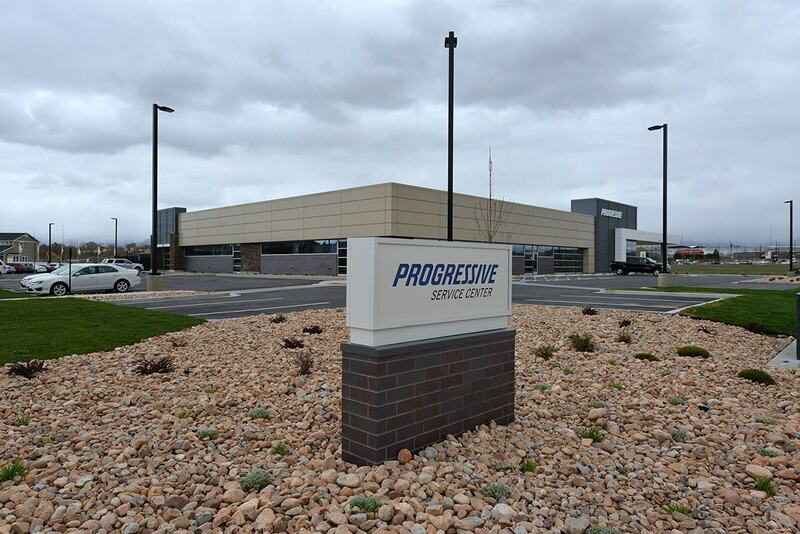 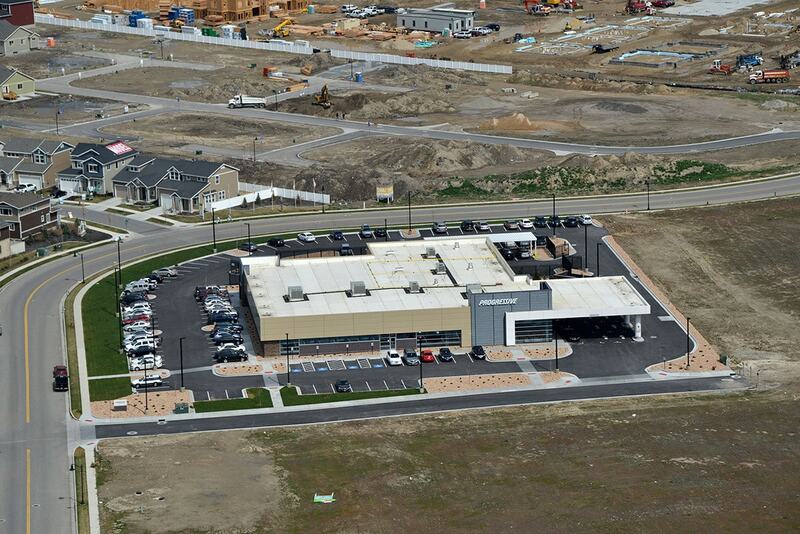 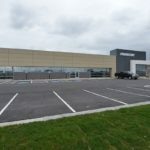 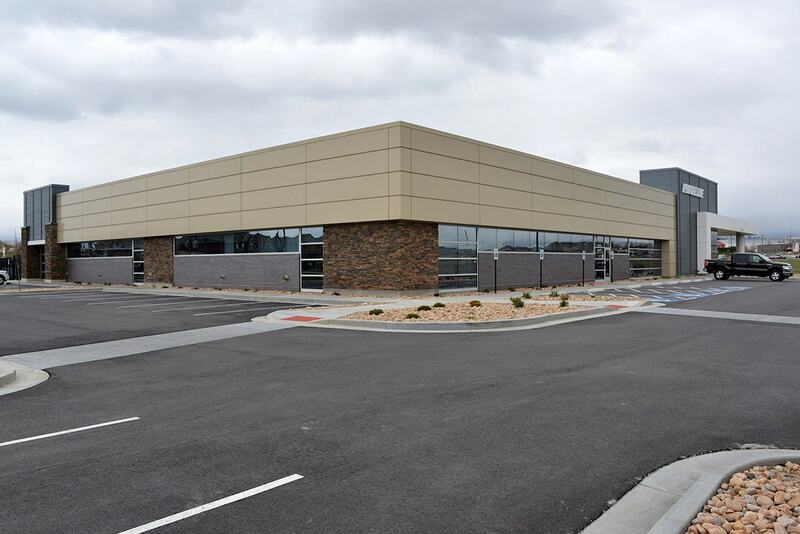 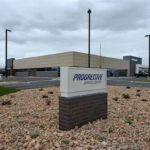 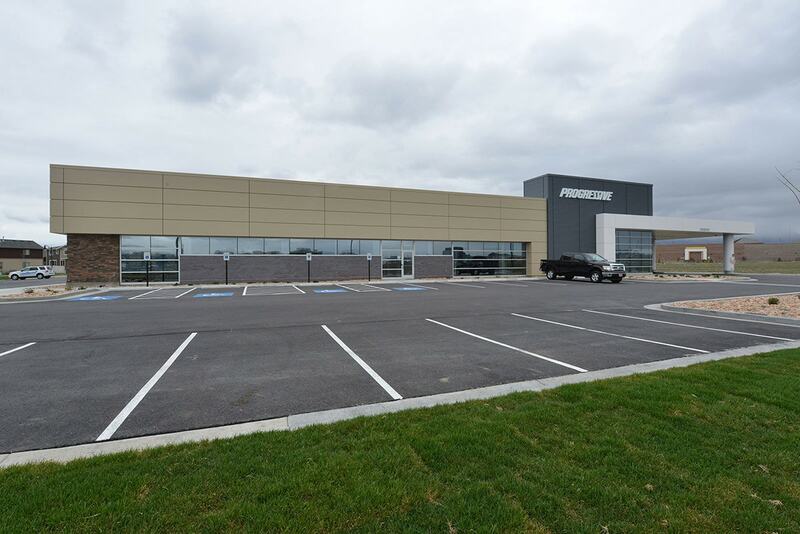 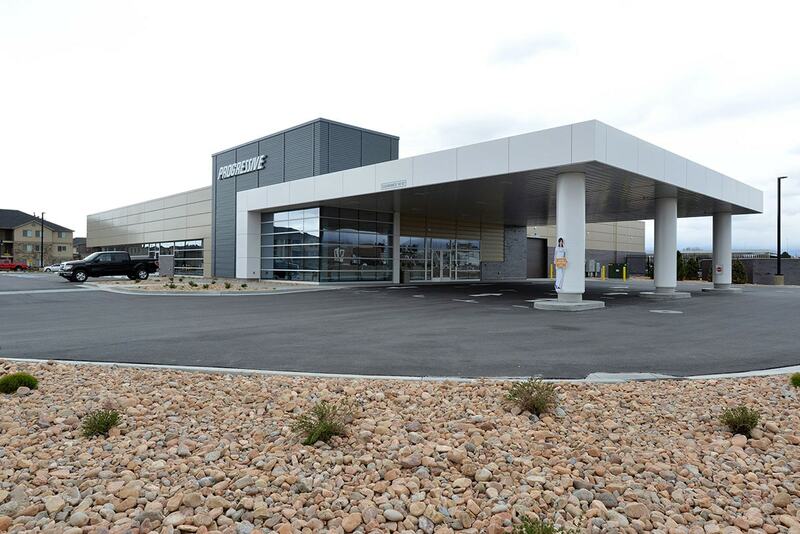 The Progressive Service Center is a one-story, 21,376-square-foot facility consisting of office space and a shop area. 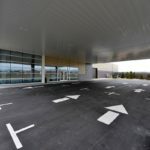 The office area comprises open office space along with individual offices, a reception and waiting area, conference rooms and restrooms. 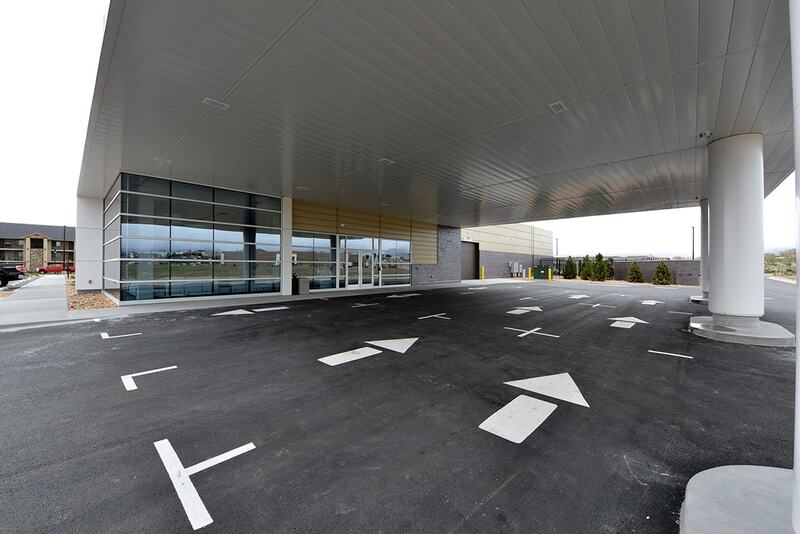 The shop space includes inspection bays, a car lift and a wash bay. 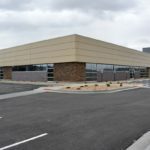 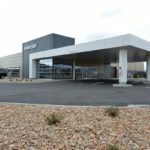 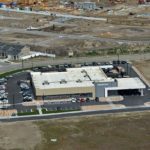 The contract included all site improvements on the 2.5-acre site. 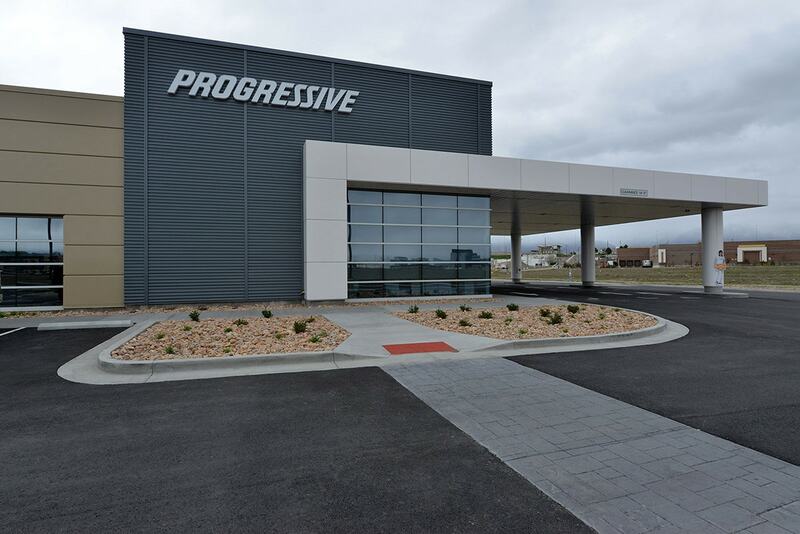 This facility’s purpose is to provide a service center for Progressive customers who have been in an auto accident where they can take their vehicle and work with a claims specialist to have the repairs assessed and coordinate the repairs of the vehicle. 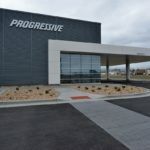 Once the repairs are completed, Progressive will reevaluate the vehicles in the shop to confirm all repairs have been completed.